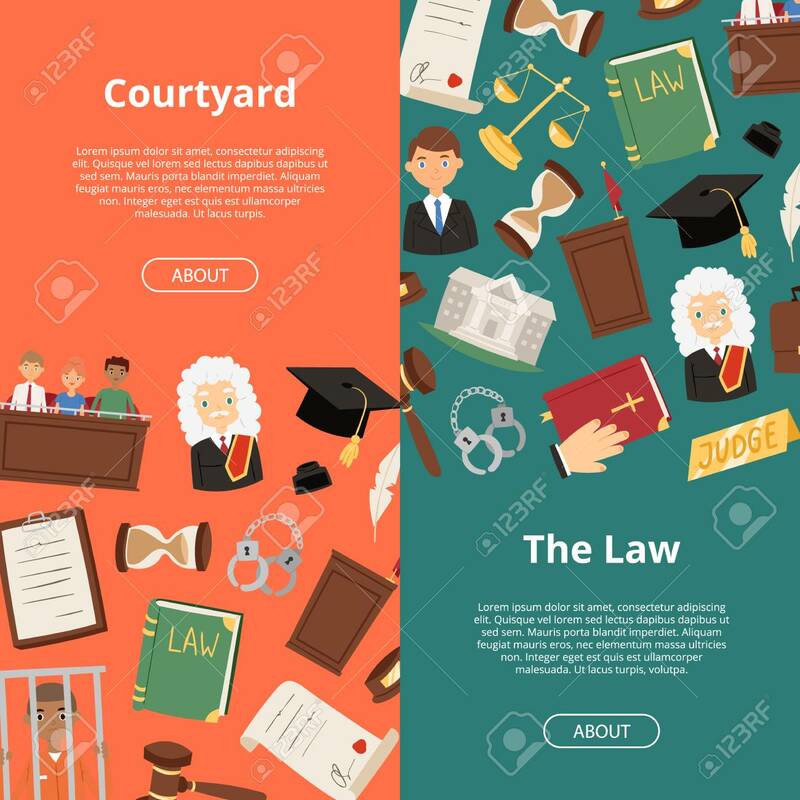 Legal Justice Lawyer Business Court Judge Banner Regulatory Compliance Flat Vector Illustration. Businessmen Discussing Steps To Comply With Relevant Laws Royalty Free Klipartlar, Vektör Çizimler Ve Stok Çizim. Image 116657015.